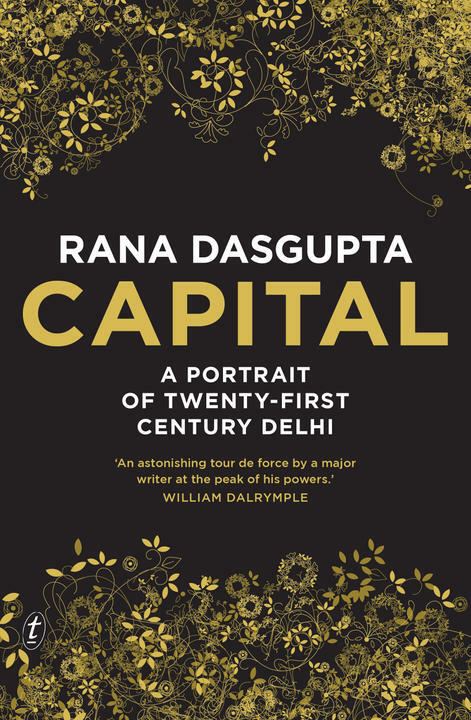 ‘His lyrical encounters with a wide range of modern Delhiites reveal a novelist’s ear and are beautifully sketched’: Rana Dasgupta’s Capital: A Portrait of Twenty-First Century Delhi reviewed in the Telegraph. 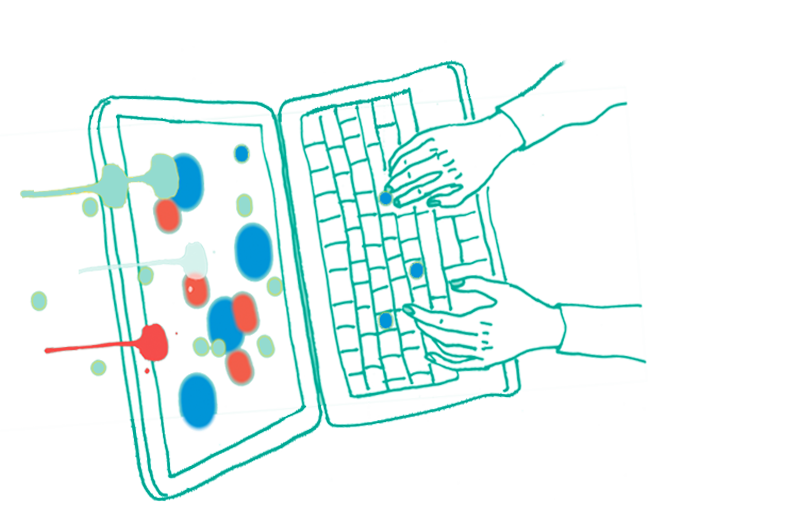 An excellent piece on diversity in the publishing industry. Someone wrote an article about the grammar of clickbait headlines. You won’t believe what happens next.